Let’s start with a definition first to make sure we are on the same page. A file manager is a computer application that you can access and manage the files and documents stored on your hard disk. In Windows this application is called Windows Explorer, and in macOS, Finder. In Linux there is no one standardized file manager application for all distributions. 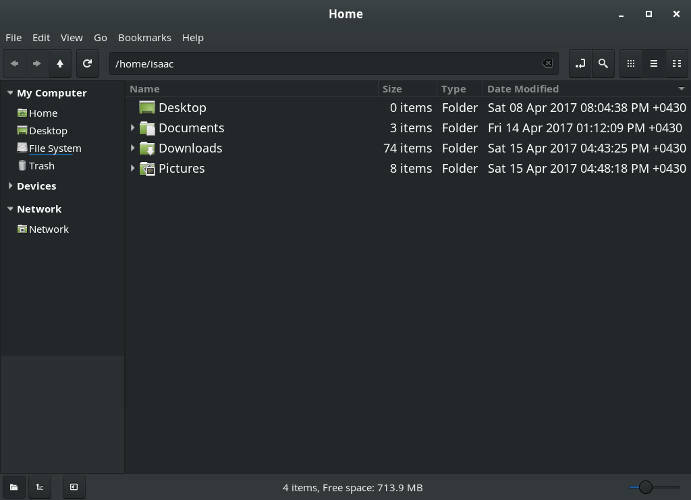 These are some of the best Linux File managers. Nautilus, now renamed to GNOME Files, is the standard file manager of the GNOME desktop environment. Since GNOME is a very popular desktop environment, this automatically means Nautilus is also among the most used file managers. One of the key features of Nautilus is that it’s clean and simple to use, while still offering all the basic functionality of a file manager, as well as the ability to browse remote files. This is a file manager suitable for novices and everybody who values minimalism and simplicity. 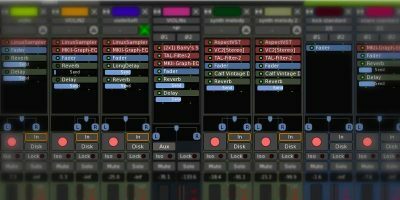 If the default functionality is too limiting for you, you can extend it with the help of plugins. Dolphin File Manager is the KDE counterpart of Nautilus. Similarly to Nautilus, it is intended to be simple to use while also leaving room for customization. Split view and multitabs, as well as dockable panels, are among its core features. You can use Dolphin to browse both local and remote files across the network. For some operations Dolphin offers undo/redo functionality, which is pretty handy for those of us who have (too) quick fingers. If the default functionality of Dolphin is not enough, plugins come to the rescue. Thunar might not be as popular as Nautilus or Dolphin, but I personally like it more. It’s the file manager I use on a daily basis. Thunar is the default file manager for the Xfce Desktop Environment, but you can use it with other environments as well. Similarly to Nautilus and Dolphin, Thunar is lightweight, fast, and easy to use. For an old computer, Thunar is probably the best file manager. It is a relatively simple file manager without tons of fancy (and useless) features, but again, it has plugins to extend the default functionality, if this is needed. Nemo is a fork of Nautilus, and it’s the default file manager for the Cinnamon desktop environment. One of the special features of Nemo is that it has all the features of Nautilus 3.4 that have been removed in Nautilus 3.6, such as all desktop icons, compact view, etc., and tons of configuration options. Nemo also has useful features, such as open as root, open in terminal, show operation progress when copying/moving files, bookmark management, etc. 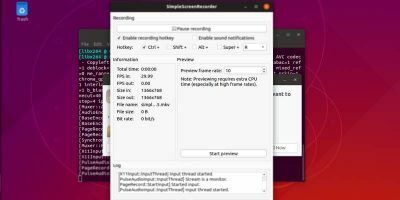 The last file manager for Linux on this list – PCManFM – has the very ambitious goal to replace Nautilus, Konqueror and Thunar. 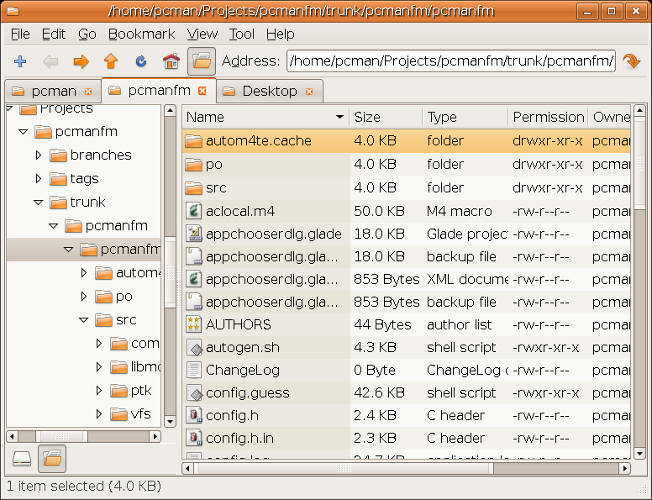 PCManFM is the standard file manager in LXDE (a distro developed by the same team of developers), and it’s meant to be lightweight, yet fully functional. I don’t have much personal experience with this file manager, but from what I know, I can’t say it’s groundbreaking, breathtaking, etc. It does have the standard features a file manager offers, such as thumbnails, access to remote file systems, multitabs, drag and drop, etc., but I don’t think it has really outstanding features. Still, if you are curious, you can give it a try and see for yourself. There are many more file managers for Linux I didn’t include because I don’t think they are as good as the ones listed. Some of these managers are Gentoo file manager, Konqueror, Krusader, GNOME Commander, Midnight Commander, etc. If the 5 file managers I reviewed are not what you like, you can give the rest a try, but don’t expect too much from them. The file manager programs themselves may be lightweight but they do not exist in a vacuum. 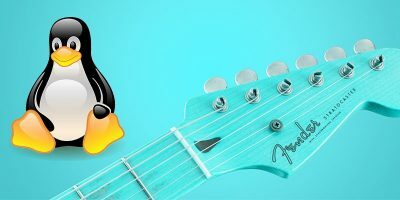 If you take into account all the dependencies that must be installed along with the the file manager, all of a sudden it can gain a lot of weight. For example, if you try to install Dolphin (designed for KDE) into a GNOME Desktop Environment or Nautilus into KDE. What may be “groundbreaking, breathtaking, etc” about PFManFM is that it works in three different DE’s, not just in one as Dolphin, Nautilus and Thunar do. In macOS you can unfold all the folders in List View and select multiple files & folders from anywhere within the folders to copy/move/delete them. I would also like Labels, Quickview, SmartFolders, spring loaded folders, amongst a string of other Mac features. Windows can not do this. I don’t expect to get them all, but would like the main features. Any of the File Managers here do the job? I was on Nemo (via Mint/Cinn) before. Currently on Thunar, which I find very responsive and covers most of what I need. The one thing I really miss is how Thunar (and PCManFM, from the image) handle the SIZE column vs the way Nemo does. 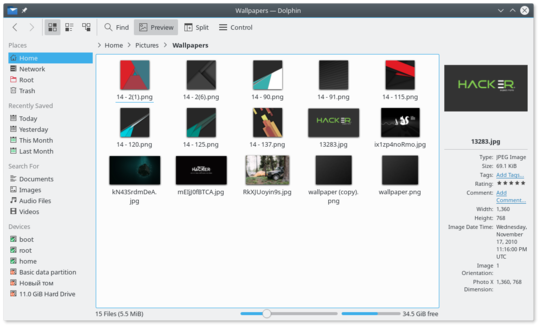 I can’t tell how Nautilus or Dolphin handle the size column because they’re both in ICON view mode in the screenshots. Both Thunar and PCManFM display the SIZE of the icon of a folder (I guess) when displaying in detailed view. On Thunar, all I see is 4.1kB for every folder listed. On the image of PCManFM (above), I see it displays 4.0kB. The info, while accurate, is useless (and redundant) to me. Nemo goes the extra step and provides useful information. On the image in this article, you can see it tells you how many items are inside each directory listed (or whether it’s empty). Maybe there’s a setting (or tweak) for Thunar I haven’t come across yet? It’s really annoying the folder size issue. I don’t think there is much you can do. 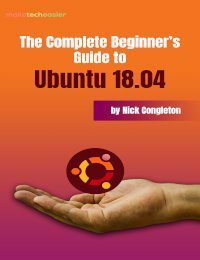 I found this: https://ubuntuforums.org/showthread.php?t=1052027 but it’s old and maybe it won’t work with the present version of Thunar. Thanks, Ada. Appreciate the feedback! The link still proved useful. I never thought about looking into modifying the context menu (configure custom actions). It’s the first time I started poking around and it looks very flexible. Yeah, I didn’t include any shell file managers simply because I am not a huge fan of the shell. Should have included at least one for those users who hate GUIs or don’t have an access to anything but a terminal. I have found it best to stick with the Desktops default file manager. While you can run other like Dolphin on Gnome, it is always better to stick with Nautilus. Use Ubuntu Mate so stick with Caja. Nautilus is garbage. I’ve never had it work right in all the Linux distro’s I’ve used since 2000. Dolphin is the screwed up version of ‘fixing what wasn’t broke’ by the KDE people from what it was – Konqueror. Thunar…no one has enough money to pay me to use that escaped abortion ever again more than the few times I tried. The other two I guess ‘work’, but they’re nothing special. 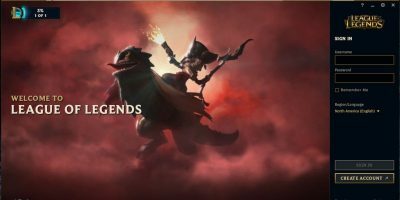 You missed Krusader though in the article. True, it’s now a part of KDE, but it works just exactly the same as it did when it was a separate app. It works well, does a slough of things and does them well, and if you have a great memory for things like this, it is powerful in the extreme. It’s also still fast and far easier to use than those others, and IMO, far more intuitive. Don’t expect much from Midnight Commander? Exactly, if you are looking for a truly powerful File Manager that goes way beyond being just a File Manager, you are looking for Midnight Commander which is an excellent swiss army knife of tools. I’m sitting here thinking… these are all fine and nice if you have a GUI but if you’re sat at a terminal, SSHed into a headless machine running a server, not one of them is going to be a whole lot of use! MC (there’s an Android version too) is quite superb – even if it’s not the easiest thing in the world to use! Nautilus is now a very average file manager after so many features were removed. I can’t believe Caja did not get a mention. One function I really, really like about Thunar is the multi-file rename. Dolphin is the best, full featured, file manager IMHO but it is far too slow. 5 of the best? Certainly not! Not even good ones. Really? All the other file managers are trash, only some Windows clone is the next greatest thing after sliced bread? DoubleCommander comes with way too many features to be of any use to a newbie, not to mention it looks so Windows-y. It could be a good choice for somebody who is looking for lots of features, IF these features work. Well, Ada, software, in this case free software, is neither automatically good nor bad because someone wrote it for Linux, Mac or Windows, right? And tastes differ, of course. So far, so good. However, your propagandistic singing from the treetops in that article doesn’t get users anywhere. Nor does your sudden notion of the ‘newbie’ who is allegedly overchallenged because of “way too many features” in DC. By the way, where in your article did you say that you had written it for the benefit of the newbie? I can’t find that paragraph. I’m not aware of any prior history but I thought your first response was very antagonistic – as if looking for a fight. Once you caused the reaction you were seeking, you doubled down in a flurry of unsubstantiated, almost comical, accusations. This article, imho, covered default file managers for some popular distros/DEs. 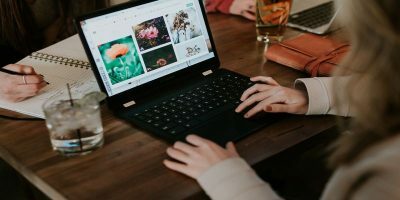 MakeTechEasier is a general tech site and, I thought, this article served as a good introduction to File Managers for the uninitiated – that was all it was ever designed to be. Anyone can see that. Personally, I appreciated the honest personal insights of the author. We don’t see that too often because someone will suddenly pop up in the comments and decide to be offended by a mere word or phrasing. The net effect – dry, souless reviews. 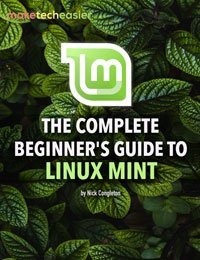 You appear to be a Linux user (like most of the commenters) with good writing skills. You should consider using those writing skills in a constructive manner. If the purpose is simply to troll, you do the entire Linux community a great disservice. ‘nuf said. Agreed that emotions are of little use here. I wasn’t enamored with the review. Author mentions the downgrade of Nautilus from great to merely competent. The downgraded Nautilus and Thunar are approximately equivalent, to my knowledge. In the GUI – Nemo wins 1st prize for me – faster and less bloat than Konqueror – tabs – split screens – open as root – ALL manner of useful tools. Thunar is . . . nice. Stable. I fail to understand why xfce ppl picked it as their preferred app. (Been using xfce over 10 years now). And Midnight Commander! An absolute necessity when working in the command-line environment! As GeorgeC explained better than I could even if I tried, MTE is a general tech site. 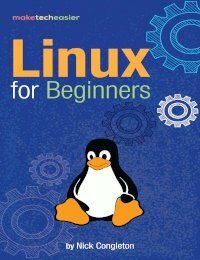 There are quite a lot of Linux newbies among our readers and we value them. An article for a newbie shouldn’t be too complicated because they won’t understand it and this isn’t the purpose. The fact a piece of software is a Windows clone doesn’t make it automatically bad. For instance, my favorite mp3 player is qmmp, which is essentially winamp for Linux. The “way too many features” stem from my experience as a designer, including a GUI designer and my personal preferences towards minimalism. Even if you are not a newbie, too many features can be a problem because it makes the GUI cluttered and it’s harder to find what you need. Additionally, almost always users use just a fraction of these features. 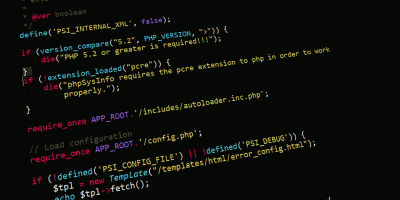 For me personally the best approach is the one of WordPress – some barebone app and lots of plugins. I choose what to install and if to clutter my site with any single plugin under the Sun or not. The “if they are working” comes from my past experience as a system programmer and above all Quality Assurance. It must be a real pain, if possible at all, to maintain even the basic functionality working across distros and versions. There is no software without bugs but if critical features are broken, all the rich feature set is useless. As a rule, the more the features, the harder it is to maintain stability. I once was a real fan of Gnome (2x). Now I won’t even consider it. Nautilus has been stripped of just about every functionality. Cinnamon is about the best Gnome alternative and Nemo is what Nautilus once was. Thankfully, we have Xfce and Mate. 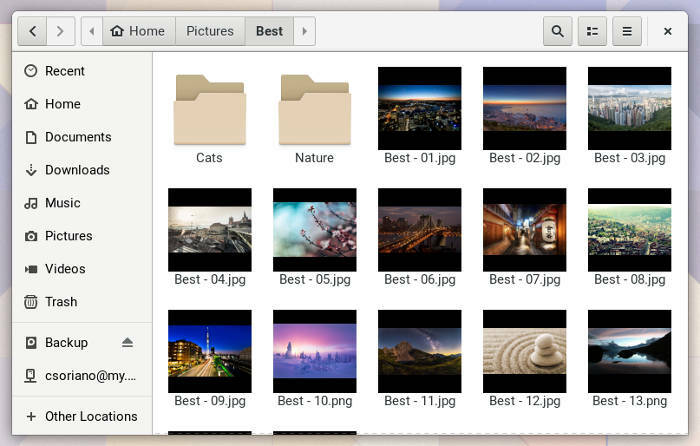 Deepin has a nice file manager and DE to go with it. It seems that you neglected some file managers that are as good, or better than Thunar or PCManFM. I have not tried PCManFM either. Caja for Mate blows Nautilus away. Krusader is a good one. 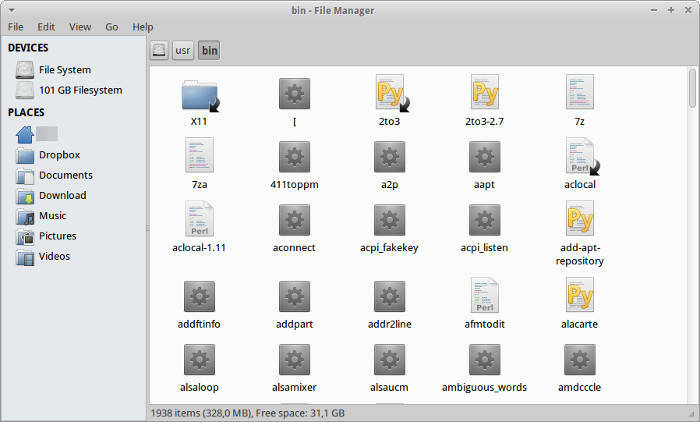 Of course, any KDE produced file manager will have functionality in spades. 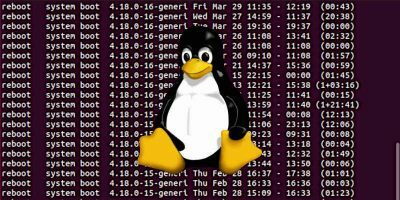 The title of the article is “5 of the Best File Managers for Linux”. I was hoping to find a hidden gem, a superb file manager that is somehow flying below the radar. Instead the article discusses the standard file managers that come with the most popular distributions. And all of them are clones of the same thing. Thunar, Dolphin, Nemo, Caja, Nautilus,…. to me they look exactly the same and they all are very limited in functionality and not very user friendly. Two panes sharing the same address bar is just not a good idea. I switched from windows to linux a full year ago, but i still do my file management in virtualbox because the file managers in linux sadly don’t compare to what’s available in windows (i use altap salamander). I was hoping to find a hidden gem […] Instead the article discusses the standard file managers […] all of them […] Two panes sharing the same address bar […] I switched from windows to linux a full year ago, but i still do my file management in virtualbox because the file managers in linux sadly don’t compare to […] altap salamander). You are joking, right? Altap Salamander is “two panes and a bar” at first look too if you didn’t notice. And you “still do your file management in virtualbox because” you pretend to work in Linux as you did in Windows and no, Linux’s way is not Wind*ws’ way. That should be apparent to you I guess, “a full year” later. By the way, I liked your article :-) And in the above comments, the same old whinning brats thinking of themselves as the center of the world. The same old story. Have You Ever Used YouTube to Learn How to Do Something? 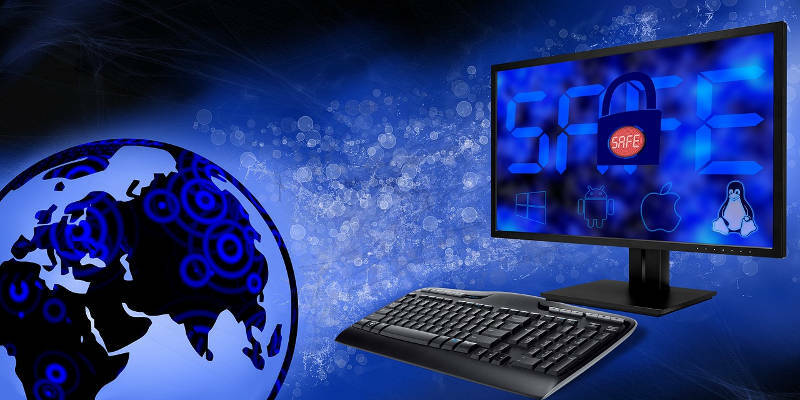 Ethernet Switch vs. Hub vs. Splitter: What's the Difference?